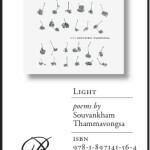 A new volume of poetry, Light, by the award-winning Canadian poet Souvankham Thammavongsa, was published in September 2013 by Pedlar Press, with Catharine Nicholson’s picture ‘The Viable’ as the design for the front cover. 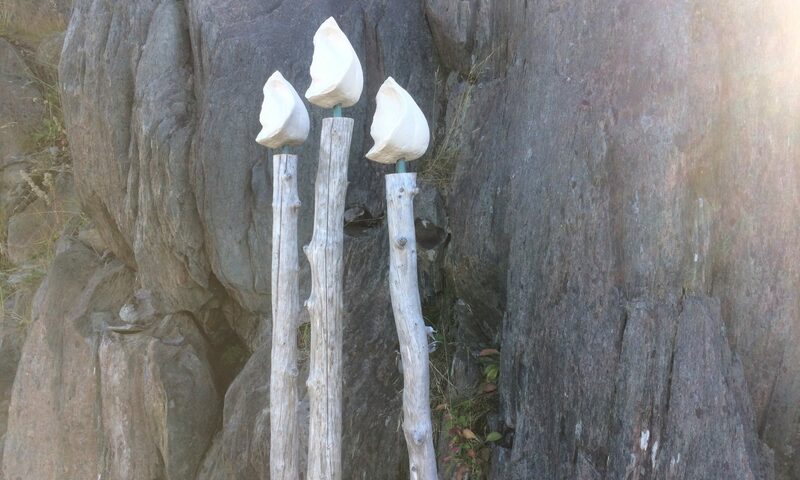 Light contains forty-two poems, just as ‘The Viable’ shows forty-two acorns. 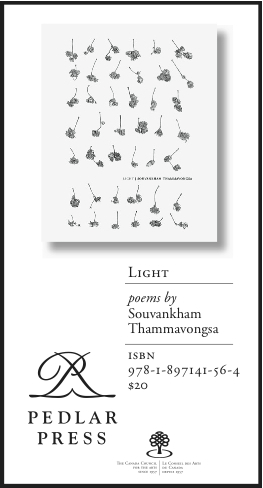 Souvankham Thammavongsa’s glorious new collection has won the 2013 CBC Bookie.